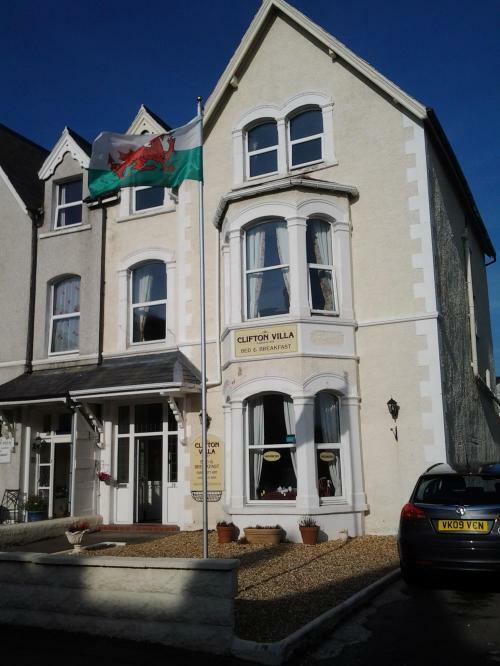 Dan &Agi would like to welcome you to the 4 star Clifton Villa Guest House in the centre of Llandudno, therightly named pearl of Welsh resorts. 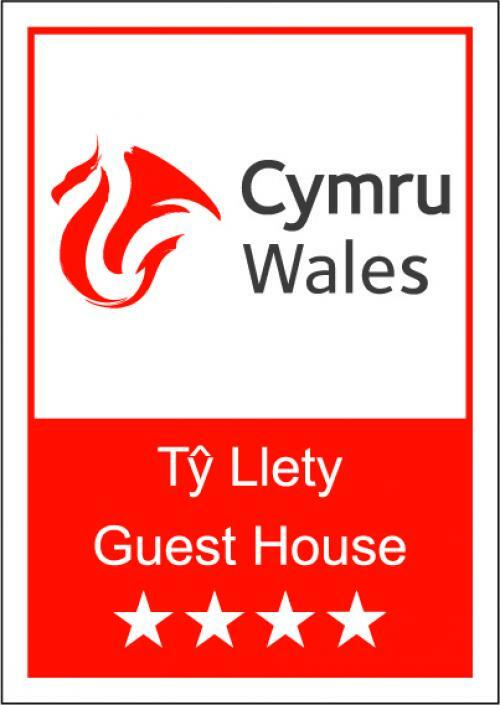 After more than 20 years experience including branded and private hotels and running their own 40 bedroom 4 star country club hotel they decided in 2015 to look for somewhere new and to concentrate on the values that meant most to them in hospitality and being able to welcome and look after all our guests and to treat them as individuals and not room numbers. The beautiful Victorian resort of Llandudno has so much to offer all types and tastes. 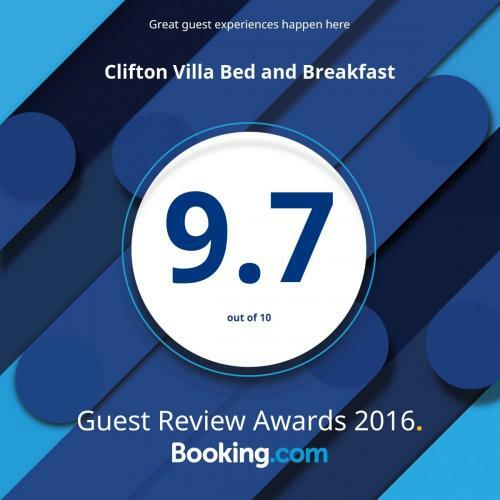 Clifton Villa Guest House is only a few hundred metres from the shopping centres and with so many attractions of natural beauty there is something for everyone and we are sure our beautiful Llandudno bed and breakfast will serve as a welcoming place for you to come back to each day. After the day's activities you can relax in our cosy bar before a great evening meal in the neighbouring restaurants. All our individually designed bedrooms are en-suite and the superior doubles and suites have super king size beds and 42 inch flat screen tvs, dressing gowns and fridges. We also have twin rooms and family rooms. Our wonderful breakfast consists of a sumptuous buffet with fruits and pastries as well as an a la carte menu of delicious dishes with free range eggs and local meats. Free wifi and free parking is available ( on a first come first serve basis). We an cater for small groups and will help to organize events for you. 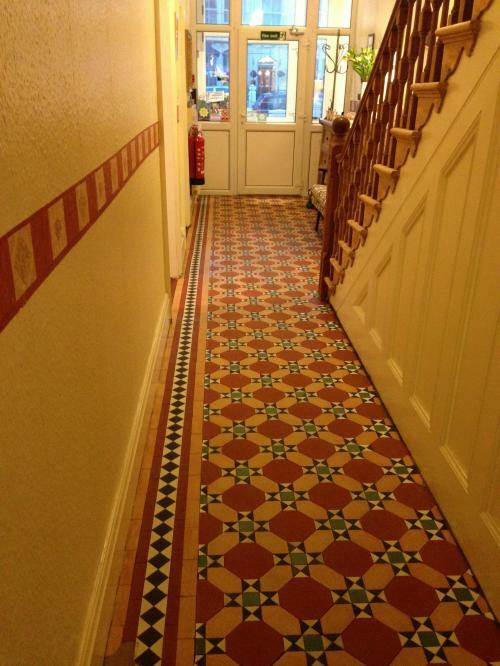 We warmly welome you at Clifton Villa, acommodation in Llandudno with a personal touch. Spacious (29 square meters) room on the second floor,with comfortable super king size bed and reclining leather sofa , 2 flat screen TVs( one 43 inch) and DVD player, small fridge. Free internet, bathrobes, welcoming trayand elegant toiletries. Spacious (29 square meters) room on the first floor, with super king size bed and a reclining leather sofa , 2 flat screen TVs ( one 43 inch) and DVD player. Free internet, bathrobes, welcoming trayand elegant toiletries. Spacious (19 square meters) room on the first floor of the Villa, with comfortable super king sizebed, 43 inch flat screen TV. Free internet, bathrobes, welcoming tray and elegant toiletries.